“Waiting on Wednesday” is a meme for book bloggers to post about an unpublished book they’re eagerly waiting for. I’ve never actually participated…and technically I’m not participating today, since it’s Friday. But I thought I’d take the inspiration of that meme and share about all the books I’m anxiously waiting for in the next twelve months. 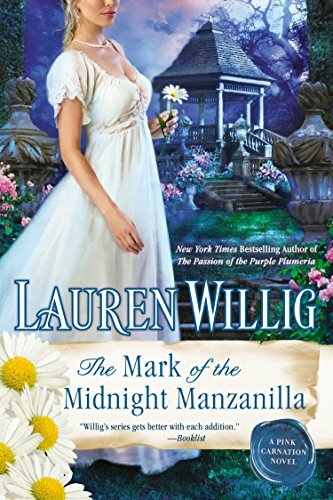 1) The Pink Carnation Series: The Mark of the Midnight Manzanilla by Lauren Willig (August 5) – A historical fiction/romance/spy adventure series, each book focuses on a new couple in the web of families and friends, mostly from the ton in 1806 England. Since the books are self-contained, I’m not too desperate for the next one–although since it focuses on the sister of my favorite hero of the series to date, I am excited about that! 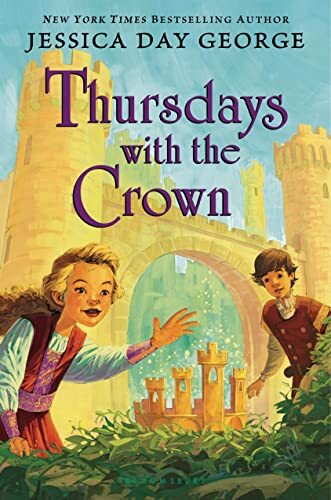 3) Castle Glower Series: Thursdays with the Crown by Jennifer Day George (October 7) – The first book of this series about a sentient, constantly-changing castle was delightful, the second book ended with a cliffhanger, and now I am eager for the third! 4) Smek for President by Adam Rex (October 14) – The first book, The True Meaning of Smekday, told a hilarious and heartwrenching (a surprising combination!) story about when the Boovs landed on Earth on Christmas Day (of course), took over the planet and renamed December 25th Smekday. No idea where the sequel is going, but the last one was so much fun. 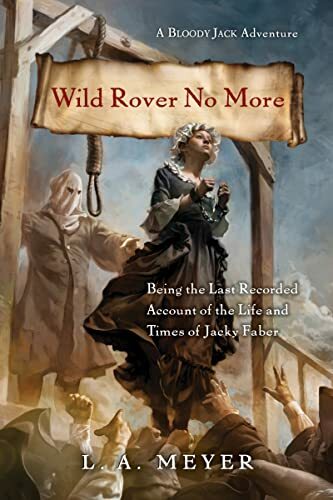 5) Jacky Faber Series: Wild Rover No More by L. A. Meyer (November 4) – I’ve been reading the Jacky Faber series since high school…and as you might guess from the title, this is the final one! In a way I’m sad–but I’m also excited to see how life finally turns out for the irrepressible Jacky. 6) Exile by Tamora Pierce (Fall 2014) – This is sort of a new series…and not. It’s Tamora Pierce’s new series in her familiar world of Tortall. Since other series in Tortall have been life-changing, I’m kind of looking forward to this one! 8) The Lunar Chronicles: Winter by Marissa Meyer (February 2015?) 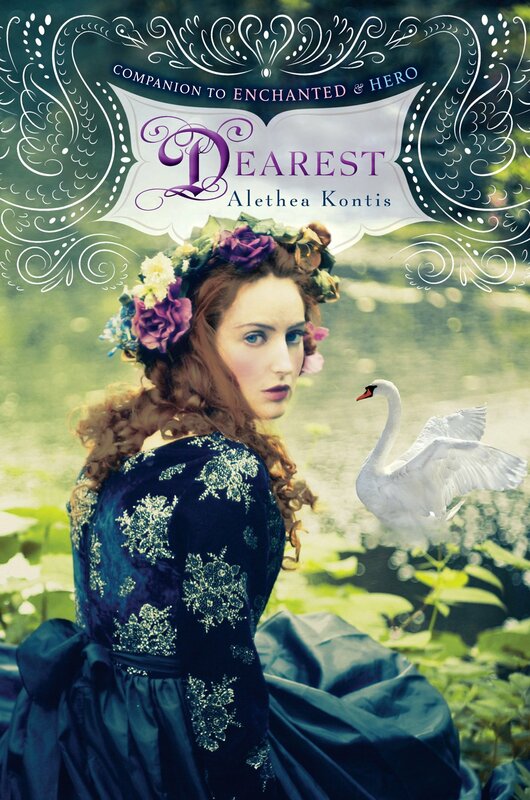 – No release date for this one yet either, but since the last two were out in February I am hoping for a February release again (I mean, unless we can get it sooner…) and I already lamented how desperate I am to get the end of this story! 9) Magic Ex Libris: Unbound by Jim C. Hines (Early 2015) – I loved the premise of Libriomancer, and will definitely read the second one, Codex Born, long before the third one is out…so I’ll have to start waiting for that one pretty soon. 10) Beyond the Tales: The Storyteller and Her Sisters by Cheryl Mahoney (October 2014) – One last bonus #10…I’m not waiting to read this one, but I do very much look forward to getting it published and letting all of you read it! Are you in the middle of any unfinished series? What books are you most eagerly awaiting? I am eagerly awaiting more instalments of Tara Maya’s The Unfinished Song series! Yeah…I could never afford to buy a fraction of the books I read, so I am profoundly grateful for my library! I am… actually I’m not eagerly awaiting anything at the moment. What I’m eagerly awaiting to read are all books that are already out and I already own them. It’s just a matter of getting to them. I’m looking forward to starting M.C.A. Hogarth’s Her Instruments trilogy and Clare Miller’s A Star to Guide Her trilogy and… well the latter has only recently had its first volume published, so I suppose that one counts best towards the eagerly awaiting not-yet-published writing. I appear to have fallen rather far from the book wishlisting wagon. Huh. I wasn’t actually expecting that. Oh, well. ^_^ I’m sure I’ll catch up to it at some point. It’s not a terrible thing to NOT be desperately awaiting unwritten books… 🙂 At least when it’s sitting on your shelf you have some control over when you get to it!